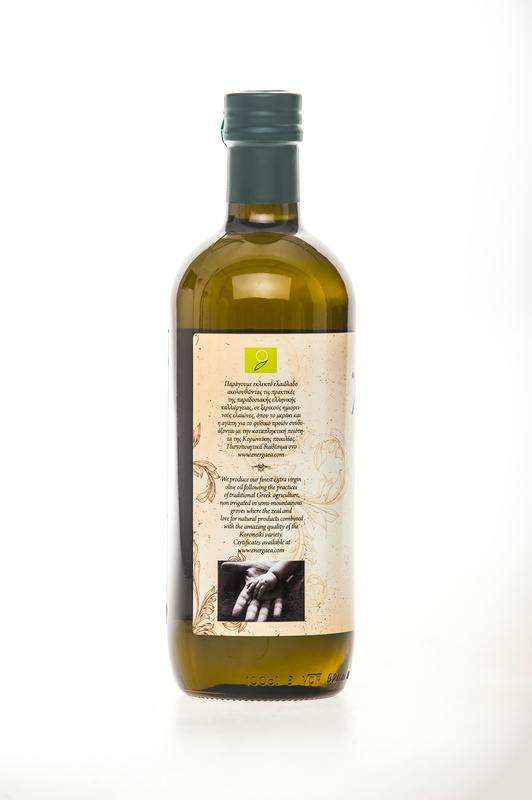 Our range of premium Organic olive oil includes the standard organic olive oil HARMA BIO. 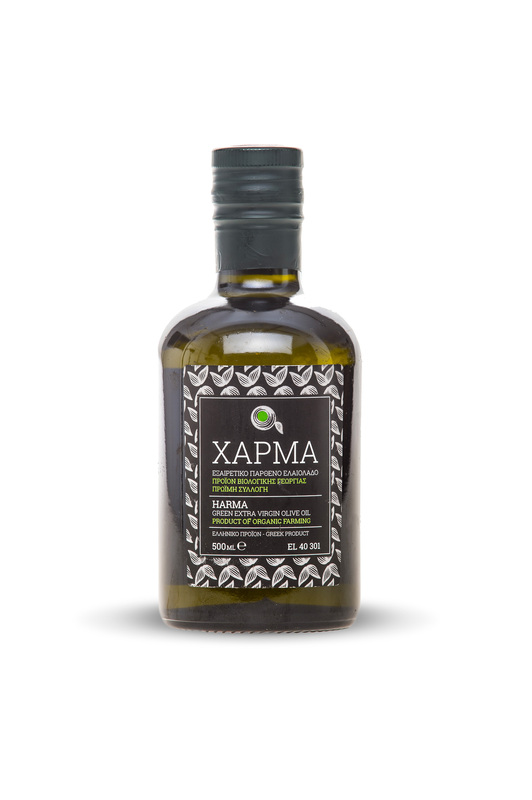 This superior category olive oil is cultivated in southern Peloponnese from certified farmers and selected by our experts in olive oil. It derives exclusively from Koroneiki variety, having a strong green grass flavor and a medium bitter and spicy taste. 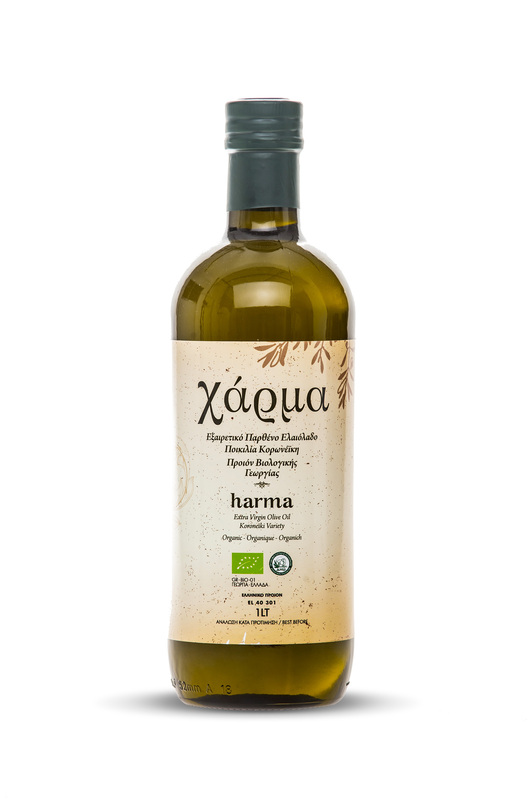 HARMA is a Greek word meaning something beautiful, smashing! It is bottled only in one litter glass. 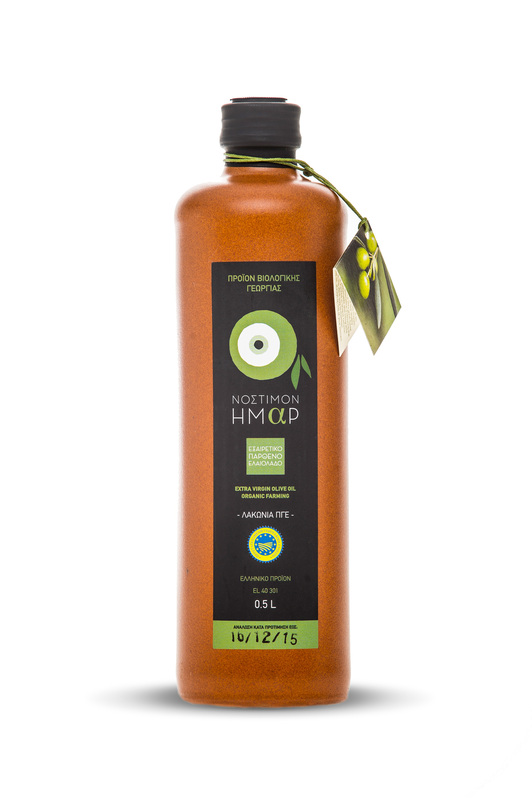 For consumers that highest quality food product is an everyday demand. Carton boxes contains 6 pcs of bottles. 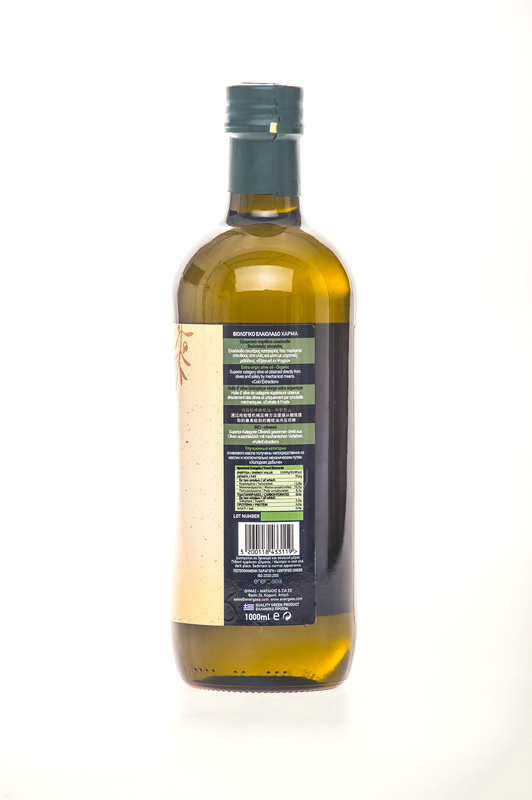 1 europallet contains 480 bottles/ 80 carton boxes.